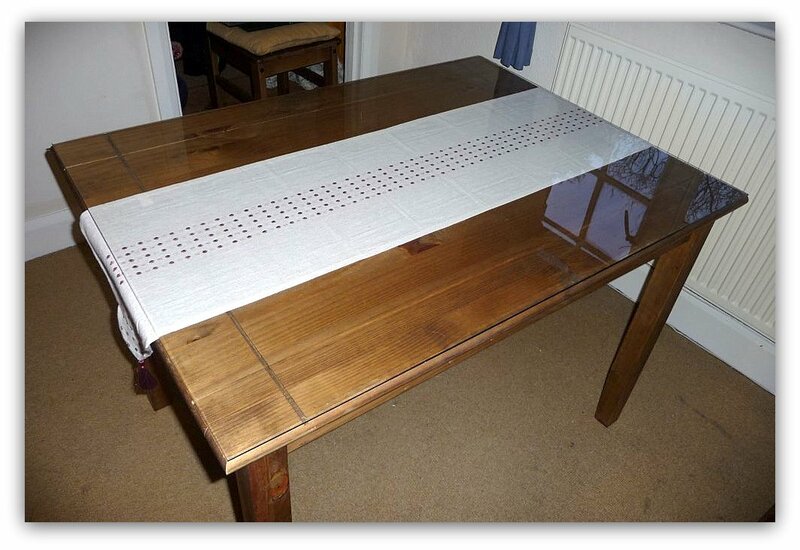 Glass table tops, whether for home or office, has many advantages. Glass is versatile, stylish, and yet surprisingly affordable. It can do much to enhance the appearance of any room and exceptionally easy to care for. 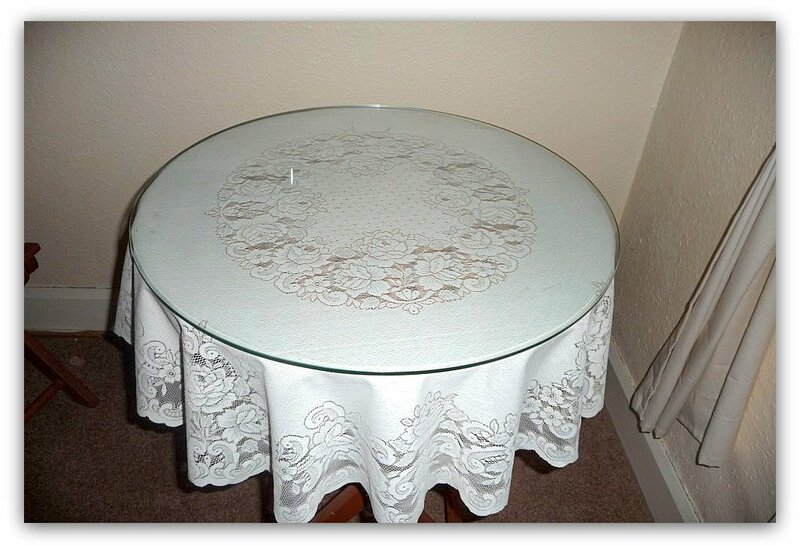 You can protect your most precious antique wood furniture pieces as well by using glass as a topper. Glass can be cut and shaped to any size necessary to fit perfectly on top a side table, make-up desk, night stand, or dresser. As glass is clear, it will not take away from the beauty of the piece, but rather enhance the fine lines of the wood grain beneath, showing it off while protecting it for future generations to enjoy. 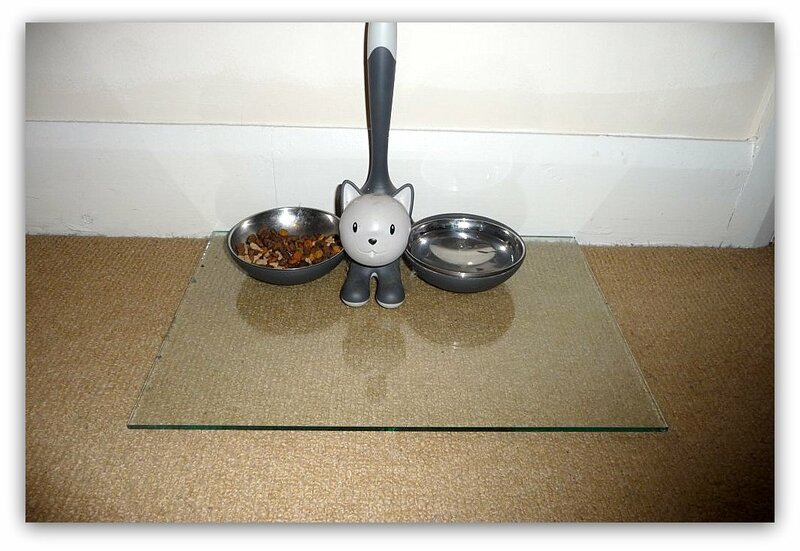 Not just table tops, glass can also be used to make stunning shelves and even a rather stunning pet food tray ! 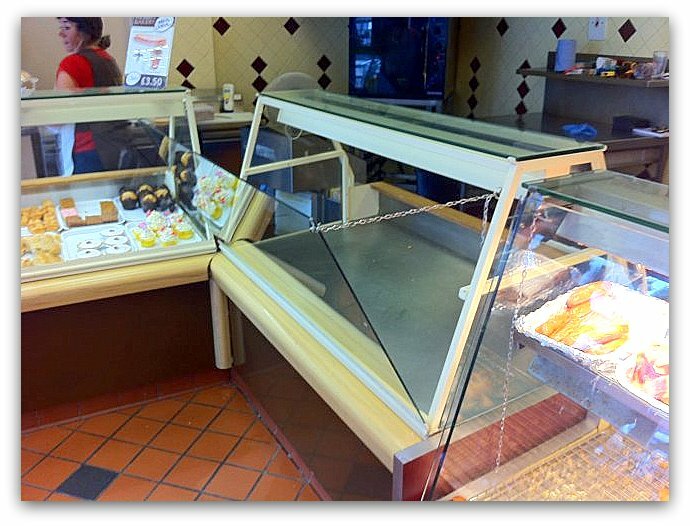 A recent customer project involved us replacing the front glass of a bakers display cabinet with 6mm toughened glass, incorporating a drilled hole in one corner for a travel restrictor chain. This allows for safe opening and closing of the cabinet for easy cleaning. This can be seen in the pictures below. Glass Table Tops whether for home or office, has many advantages. Glass is versatile, stylish, and yet surprisingly affordable. 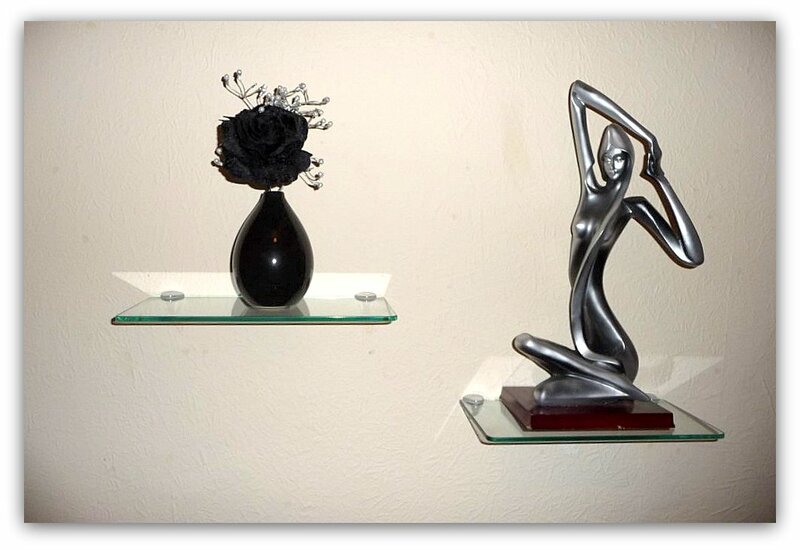 It can do much to enhance the appearance of any room and exceptionally easy to care for. 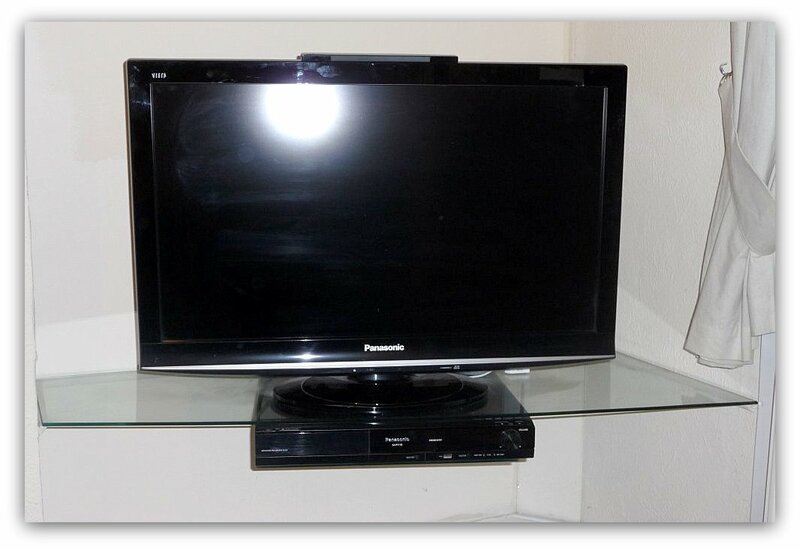 You can protect your most precious antique wood furniture pieces as well by using glass as a topper. 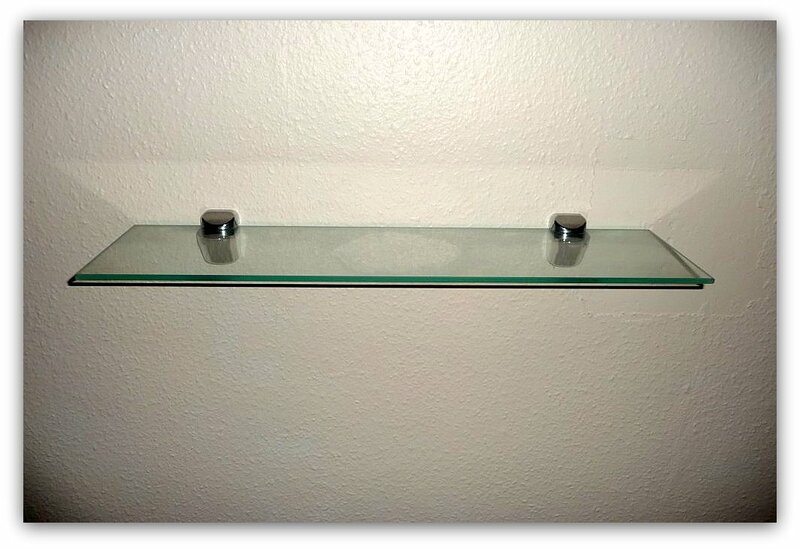 Glass can be cut and shaped to any size necessary to fit perfectly ontop a side table, make-up desk, night stand, or dresser. As glass is clear, it will not take away from the beauty of the piece, but rather enhance the fine lines of the wood grain beneath, showing it off while protecting it for future generations to enjoy. 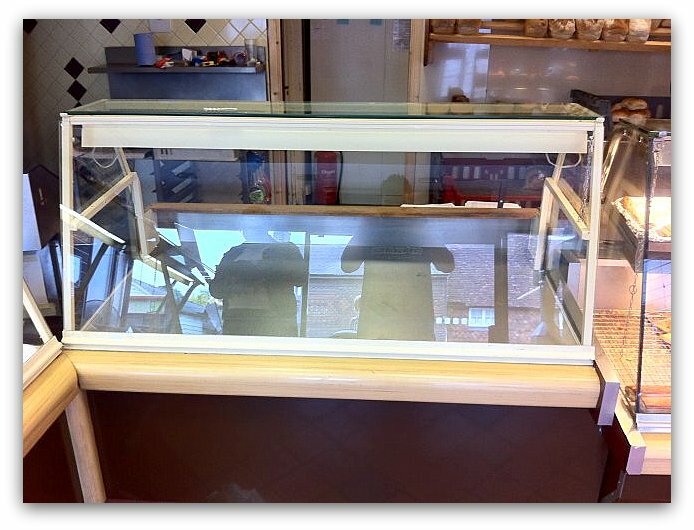 A recent customer project we replaced the front glass of a bakers display cabinet with 6mm Toughened glass, incorporating a drilled hole in one corner for a travel restrictor chain. 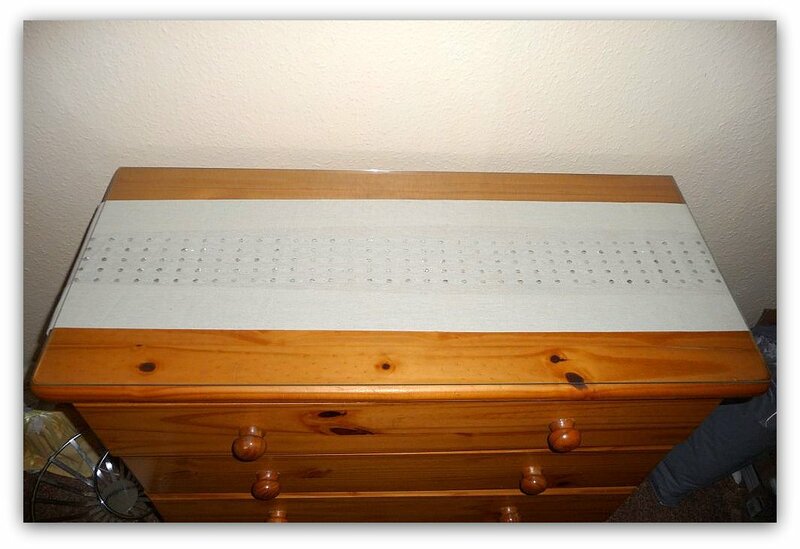 This allows for safe opening and closing of the cabinet for easy cleaning. This can be seen in the pictures below.